Graphic designer, born in 1955, trained at ECBA Ecole cantonale des beaux-arts, Lausanne, Switzerland. François Rappo started type design in 1998, collaborating with Optimo type foundry since then: Didot Elder, Theinhardt Grotesk, Genath, Antique, Plain Grotesque, Clarendon Graphic, Practice, Apax, Jannon. His portfolio includes projects for The New York Times Magazine, ICA Institute of Contemporary Art London, Apple, Basel Art Fair. François Rappo received the Jan-Tschichold award in 2013. François is teaching type and graphic design at ECAL Ecole cantonale dart de Lausanne. In parallel to his design projects, François has published writings on typography and type design: Schreibs auf, verdammt, schreibs auf! in Frische Schriften, Museum für Gestaltung, Zürich, 2004. Typeface as Program, JRP Ringier, Zürich, 2006. TM RSI SGM 1960–90, 30 Years of Swiss Typographic Discourse in the Typographische Monatsblätter, Lars Müller Publishers, Zürich, 2013. A full rhythmical experience: 20th century type design in Switzerland, in 100 Years of Swiss Graphic Design, Museum für Gestaltung, Zürich, 2014. Team77 – Anno 2015, in Schweizer Grand Prix Design, Bundesamt für Kultur BAK, Bern, 2015. 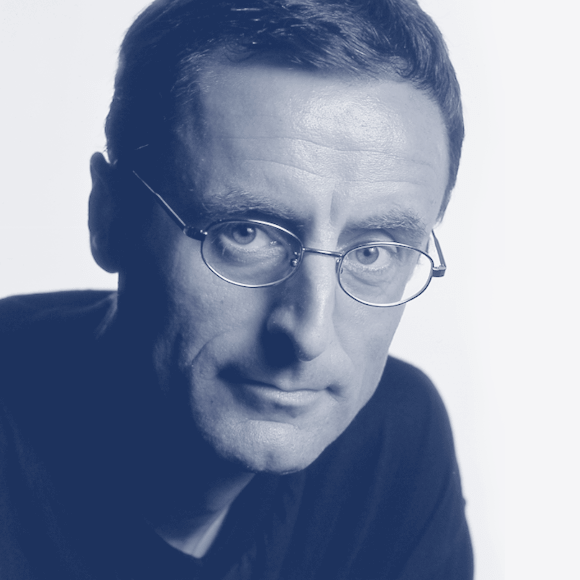 From 2001 till 2007 François Rappo was head of the jury of The Most Beautiful Swiss Books competition.